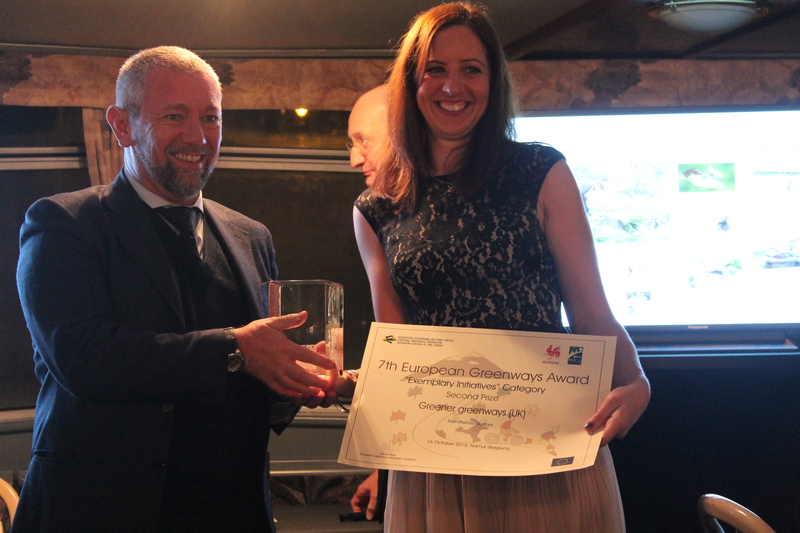 Sustrans has been awarded second place in the Exemplary Initiative Award by the European Greenway Association, for a project which aims to survey, protect and enhance biodiversity along 480km of the National Cycle Network. Routes and Greenways along the National Cycle Network include those on land owned by Railway Paths, such as the Padiham Greenway and the Swiss Valley Cycleway. 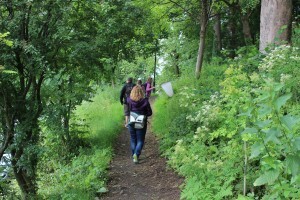 Greener Greenways is the charity’s first large-scale biodiversity project and has changed the way in which Sustrans approaches its own estate management, as well as how it works to influence fellow landowners. The project has radically changed the management of traffic-free sections of the National Cycle Network; through the project Sustrans has developed partnerships with conservation organisations and become leaders in promoting conservation management. The 7th European Greenways Award has been organized by the European Greenways Association (EGWA) in cooperation with the Wallonnie, as part of the celebration of the 20th anniversary of RAVEL. Funded by Scottish Natural Heritage in Scotland, the Esmée Fairbairn Foundation and other local partners in England and Wales, the Greener Greenways project focuses on 44 traffic-free walking and cycling routes which are predominantly owned or managed by Sustrans and Railway Paths. 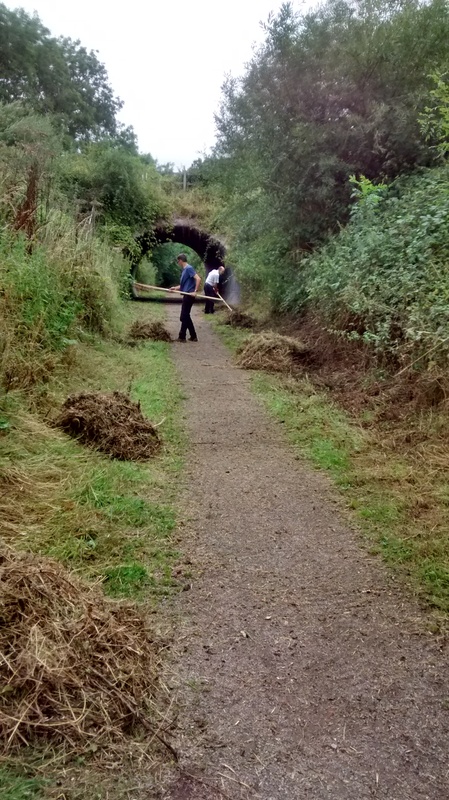 “This project has radically changed the way Sustrans’ routes are managed but this vital conservation work is only made possible with the support of our volunteers.